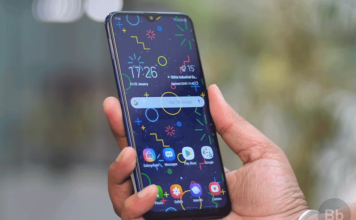 Samsung taking budget smartphone market seriously and paying attention to the need and demand of customers has launched Samsung galaxy Express in South Korea. 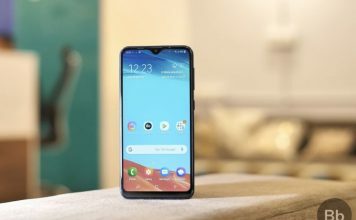 This phone has quite interesting specifications for the fact that the price point at which it will be sold is for the budget smartphone market. 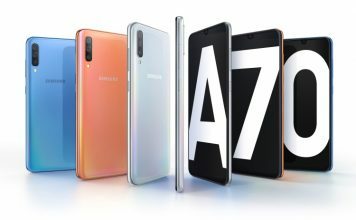 As China based companies like ZTE and Huawei are aggressively launching low, mid range and high end products, Samsung can’t afford to lose a large portion of customers. 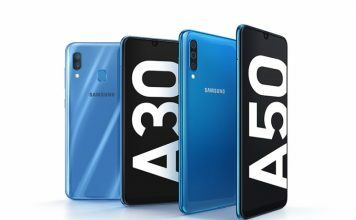 Samsung is branding this phone for young explorers who want everything in their phone but at a lower price point. 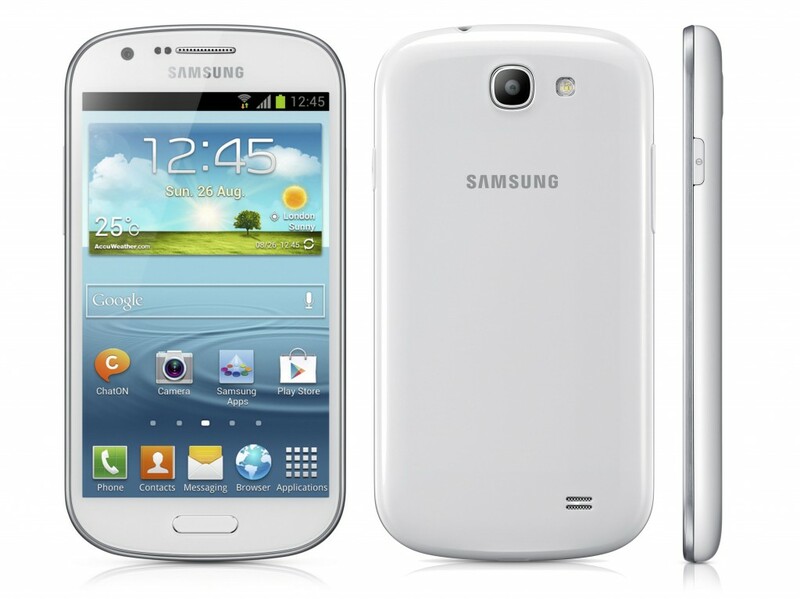 Lets have a look at the specifications of Samsung Galaxy express. 1. All the connectivity features like NFC, Bluetooth 4.0 are present. 2.4.5 inch super AMOLED plus screen. 5. Front camera allows HD 720p video recording. 1. Rear camera can’t record videos at full HD 1080p. 2.Screen pixel density is less. 3. Supports mini SIM( not micro SIM), you need to trim your SIM.